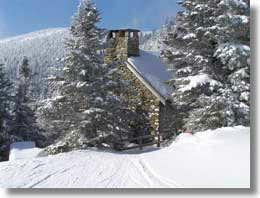 Stowe's Stone Hut to reopen soon! Almost a year ago, Stowe’s legendary Stone Hut burned to the ground. With a lot of hard work, and community and state funding, the iconic one-room cabin will be available for occupancy again, on December 1. On Tuesday, November 1, Governor Peter Shumlin, and Vermont State Parks Commissioner Michael Snyder rode a snowcat to the top of Mt. Mansfield to celebrate the rebuilding of the Stone Hut. 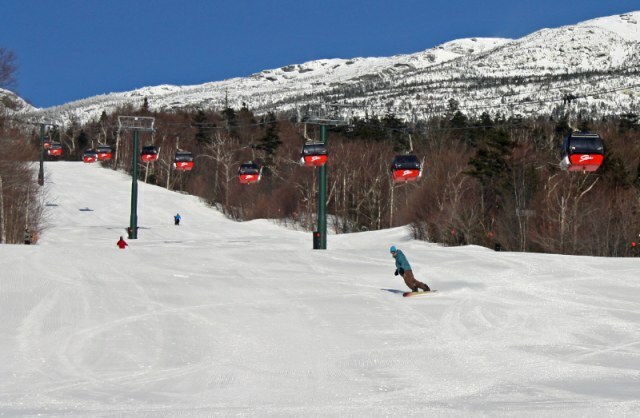 The lottery system will be in place again, for those who want to stay there, and get 1st tracks at sunrise. The hut, originally built by the Civilian Conservation Corps in 1936, burned last December 23rd, after a fire started when a wet log was left leaning against the wood stove. The estimated cost to rebuild is around $276,000. It's been rebuilt pretty much as it was, with an attempt to keep the original character and the coveted experience. There's no electricity or running water, and you'll need to bring your own mattress pad this year. 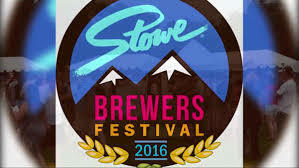 July 29 - 30: 2nd annual Stowe Brewers Festival featuring fine craft beer, cider, spirits, live music, food truck and vendors. For more information and to buy tickets, you can go to their website. Girls Guns and Glory - July 28: Boston’s own - performing at the well known Spruce Peak Performing Arts Center. Girls Guns and Glory found inspiration from early ’50s rock ‘n’ roll icons such as Chuck Berry, Eddie Cochran, and Buddy Holly, as well as country greats like Hank Williams and Johnny Cash. You may want to take a peek at the brand new Spruce Peak Adventure Center at the mountain! 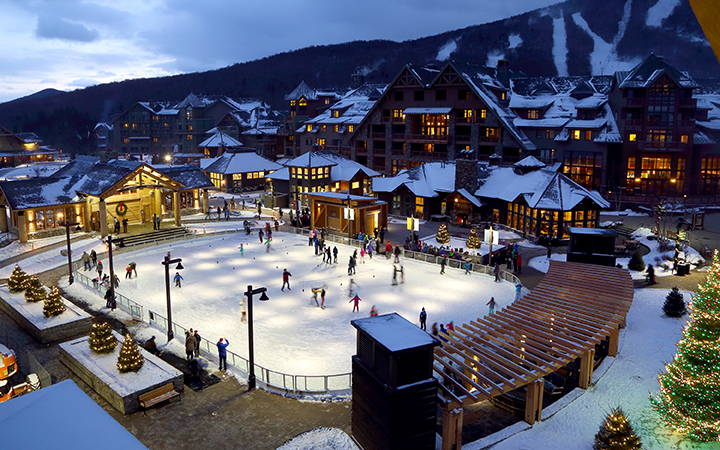 Check out some of the new shops, restaurants and lodging facilities. And, don't forget about some of the east's best mountain biking trails.